Here we go again. 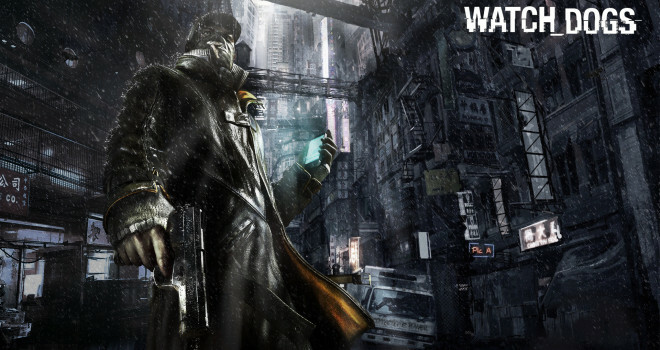 Ubisoft has spilled the beans on the resolution of the PS4 version of Watch Dogs. Just like every game before it, The PS4 has the best resolution as Ubisoft Cinematic Designer Lars Bonde confirmed in a video on YouTube (Which I don’t have access to) has confirmed that the PS4 version of Watch Dogs will run at 1080p. He didn’t have much to say about the Xbox One version of the game. But, the Xbox One version is expected to run at 960p. On top of that, the game is expected to run at 30fps on both consoles. An upcoming reaction that is as natural as the sun rising in the morning is that this will be a new fight to start on the internet about how on console is better etc. I recommend calming down. As I personally stated in the past on the subject, resolutions don’t matter in the end as all that matters is the quality of the game. The Thief controversy proved pointless as the game is an abysmal mess. Watch Dogs comes on Xbox One, Xbox 360, PS3, PS4 and PC on May 27. The Wii U version will come out on a later date. Read More at the Source…Good Luck.